Sight Words centers practice cards with Secret Sight Words are one of my favorite sight word activities! 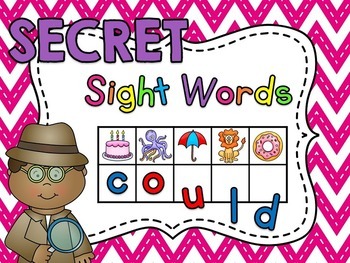 366 secret sight word activity cards that your students will LOVE! 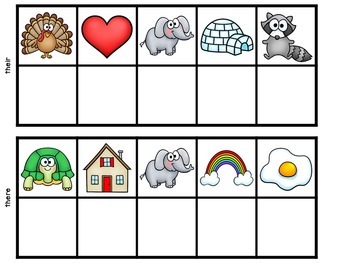 Students will take an activity card and figure out the beginning sound of each picture to reveal the secret sight word. Get this in the Secret Words BUNDLE to get even more words! 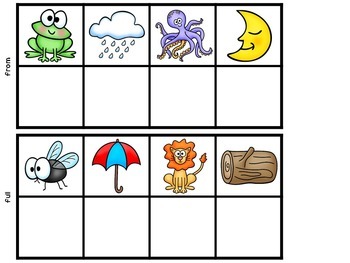 You can laminate the cards and have students use dry erase markers to write the beginning sound for each picture then write when they're all done. You can also use bottle caps (water bottle caps work great!) with letters written on them to put in the boxes, alphabet magnets, or any letter manipulative! There are 335 (now 366!) 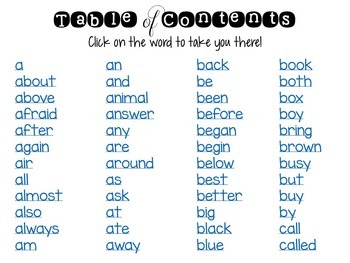 different sight words included so no matter what word list you use, the words you need are probably included! Your students will love figuring out the secret sight word and won't even realize that they're getting so much phonics practice in the meantime! These are perfect for a literacy station or small group practice.